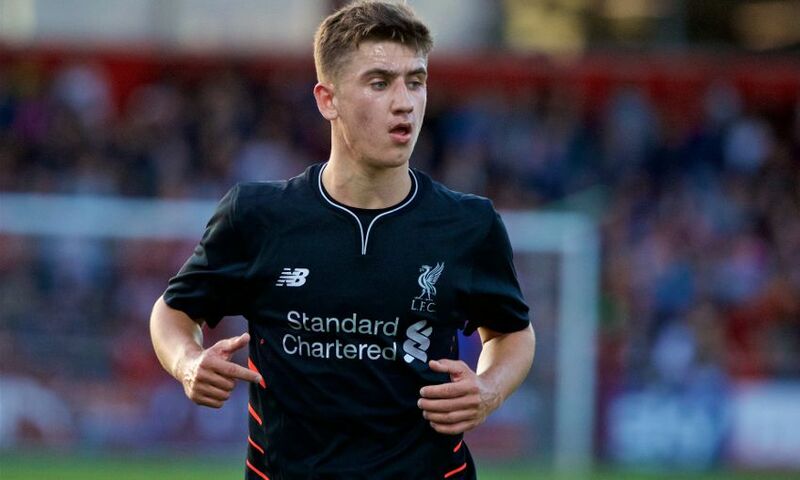 Cameron Brannagan has joined Fleetwood Town on loan until the end of the season, Liverpool FC can confirm. The midfielder will spend the remainder of the 2016-17 campaign with the League One club after completing the deal on Friday. Brannagan is a regular for the Reds’ U23 side having graduated through the Academy ranks. He’s also made nine first-team appearances for the club since his debut as a substitute against Bordeaux in September 2015.